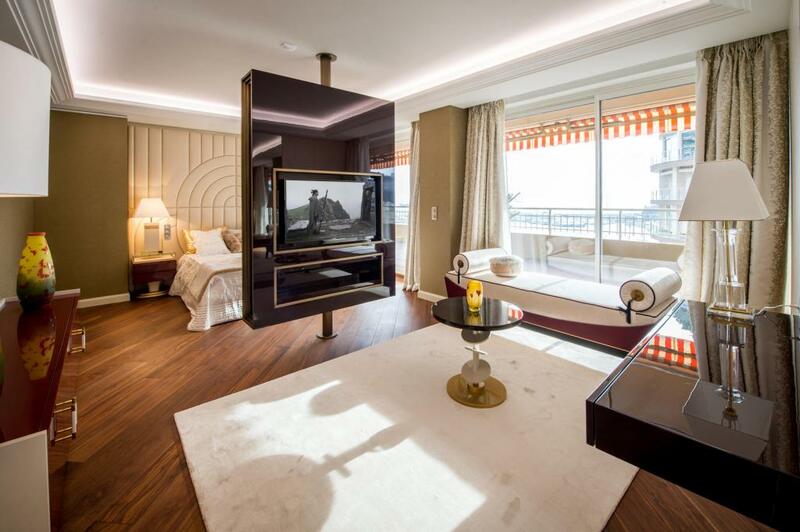 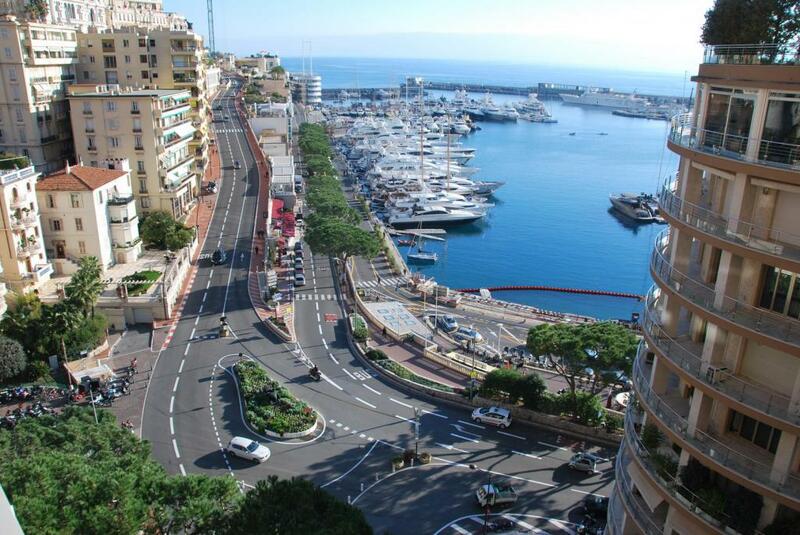 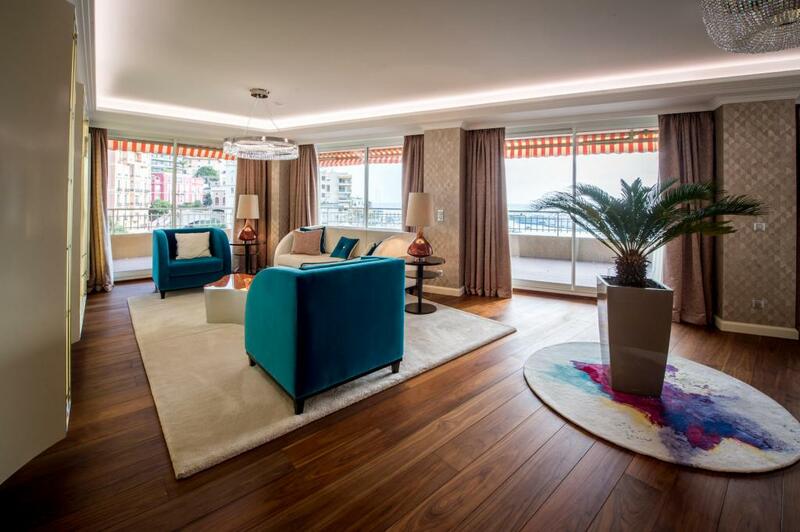 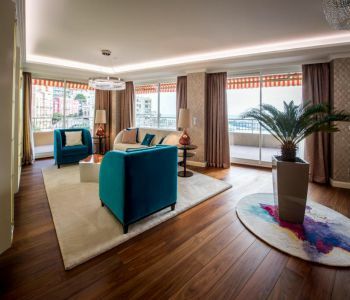 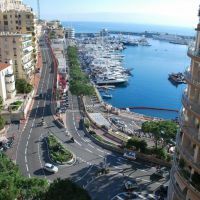 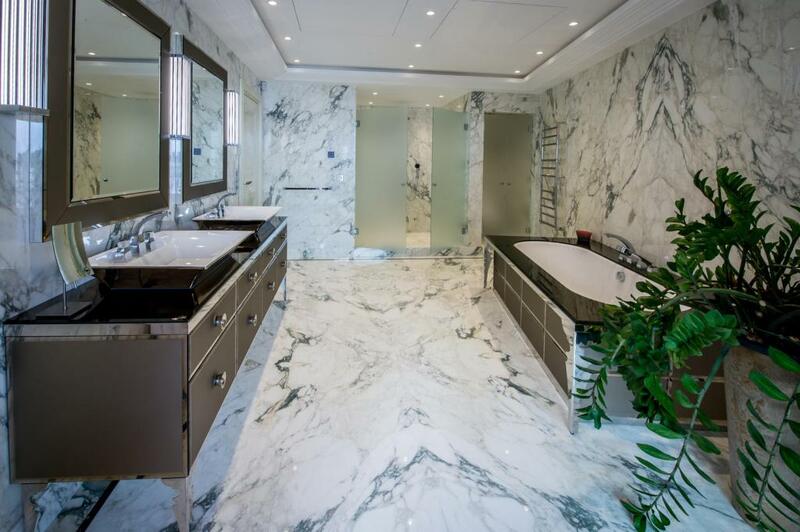 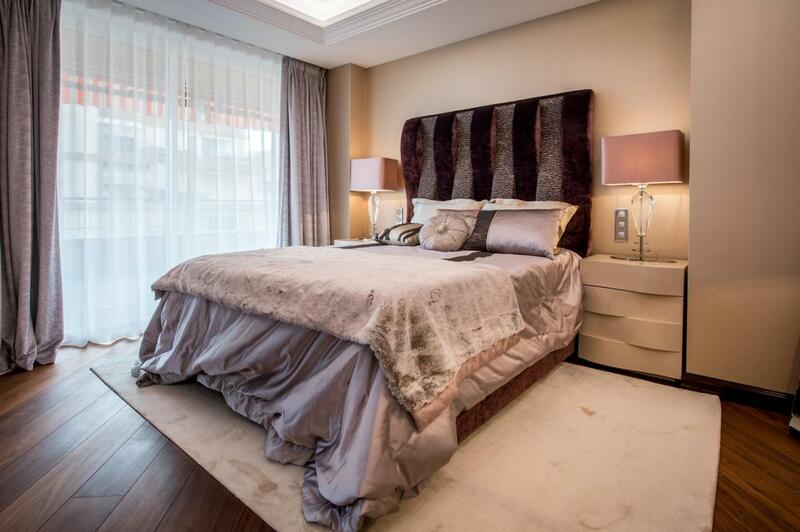 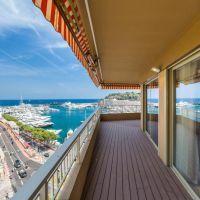 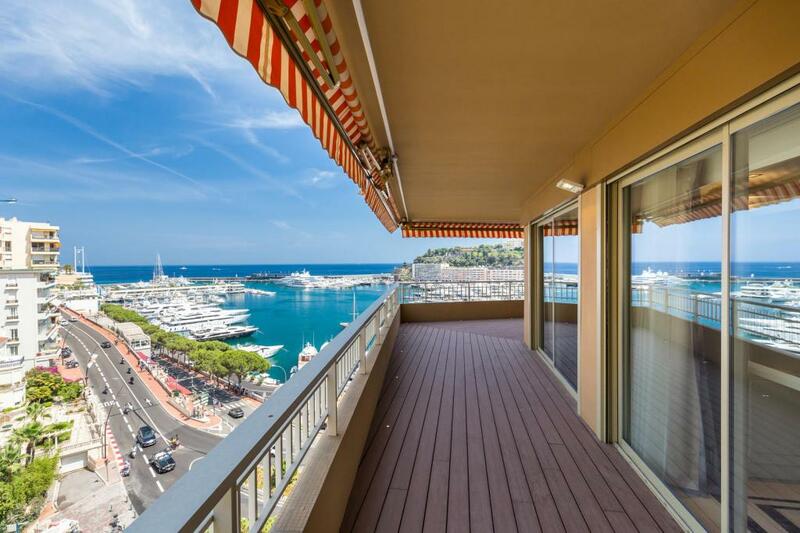 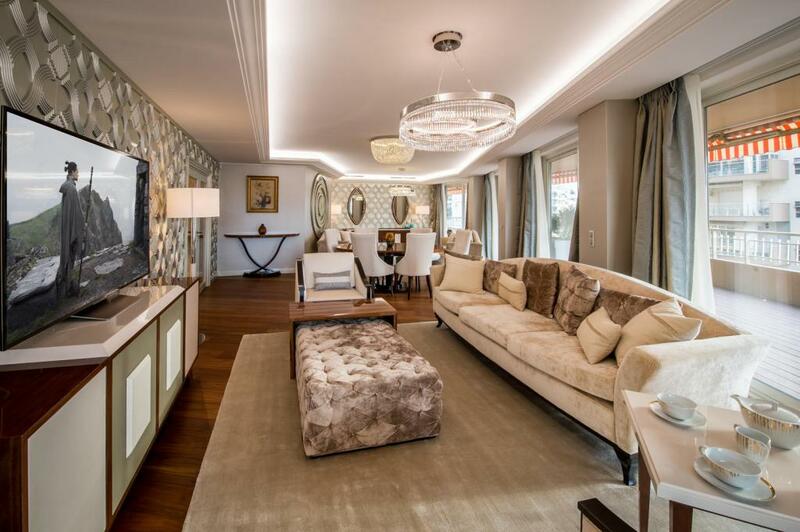 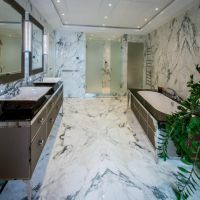 This 1045 sq m apartment is located in the heart of the Principality, in a secured building, a few steps away from the starting line of the Formula Grand Prix, boasting unbeatable views of the race, and its backdrop and the Port. 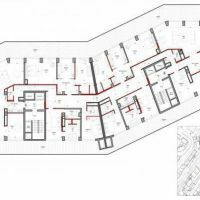 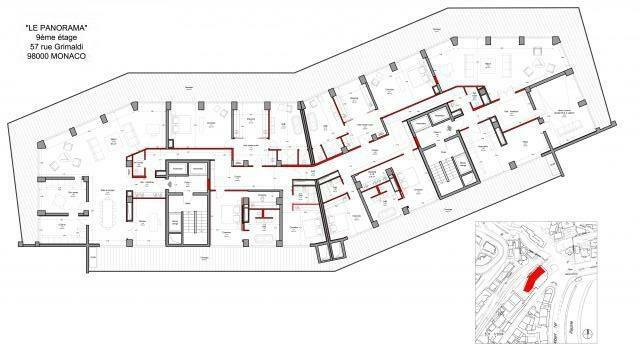 The apartment occupies the entire ninth floor and it can be both rendered into a residential abode, or likely utilised as a commercial space. 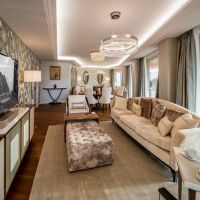 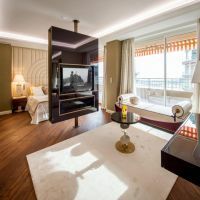 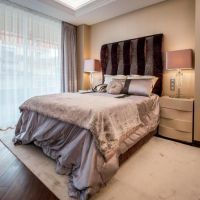 Large double reception, living room, dining room of 157 sq m, spacious fitted kitchen with laundry, soundproofed high-cinema, 2 Master bedrooms of 75 sq m with own bathroom and dressing room, 2 Bedrooms of 33 sq m with own bathroom and dressing room, 2 Bedrooms of 27 sq m with own bathroom and dressing room, 2 offices, 4 private parkings spaces, 5 cellars, terrace of 345 sq m.